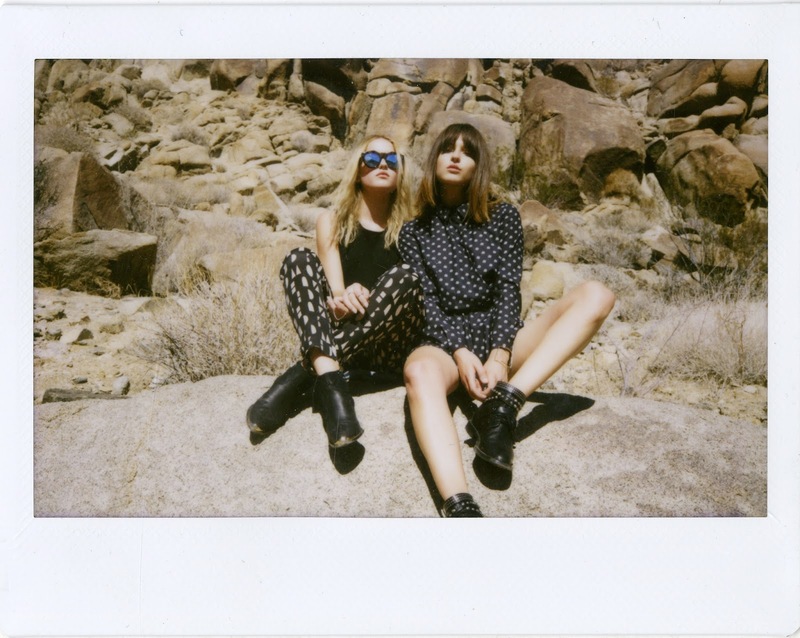 Sometimes a last minute photo road trip to Joshua Tree is necessary. 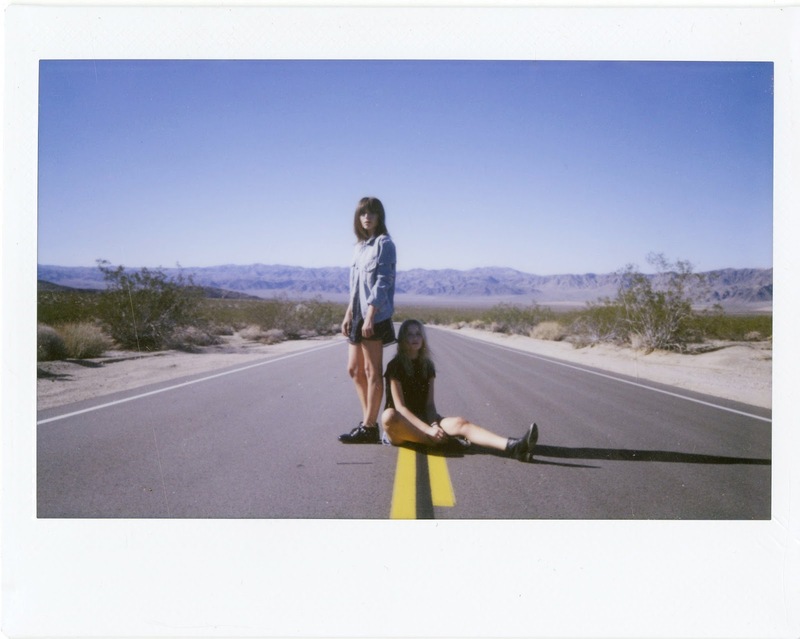 A few weeks ago Adria and I headed out to the desert with LA photographer Daria Ritch. I styled with some of my favorites pieces of the moment. Mixed some color into my usual dark color palette, CRAZY. Love how this set turned out.